Want to Sell Your Massachusetts House Now? Are you saying: “I Need To Sell My House in Massachusetts!” but need a cash offer? We Buy Houses Anywhere in Essex County and Other Parts of Massachusetts, and at Any Price, in Any Circumstance. Check out How We Do It. We’re Standing by to Give You Options to Sell Your House. If you want to sell your Massachusetts house… we’ll work with you to give a fair cash offer. Can’t make the mortgage payment in Massachusetts? If you’re stressed or frustrated by an unwanted house. 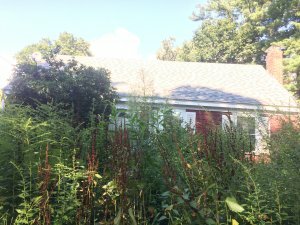 We can buy your Massachusetts property now – brand new or dilapidated condition! 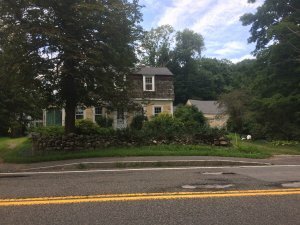 Have a House in Massachusetts That You Need to Sell? Stop foreclosure on my MA house – Get in contact today! Whatever you’re facing, be sure that when you work with us our first priority is to figure out the solution that is best for you (we put YOU first). 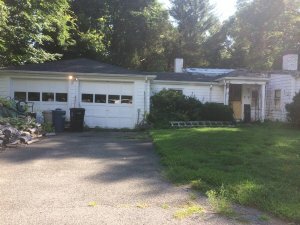 We buy houses in Massachusetts from people that are going through divorce, death in the family, foreclosure, troubles as a landlord, are too busy to maintain the property, or any other situation. We can close fast, and pay a fair cash price – get in contact today to sell your house fast for cash. We buy houses in Beverly, Gloucester, Danvers, and everywhere else in Massachusetts. To sell your house fast in Massachusetts, get in contact! From there we can work to solve your problem with a fair no obligation, no hassle offer. What’ve you got to lose?